Over the last four days, Shiv Sena president, Uddhav Thackeray, has been attending series of meetings with party representatives on this topic. 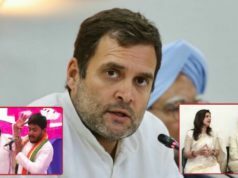 While the party's Member of Parliament (MP’s) and Member of Legislative Assembly (MLA’s) are in the favour of alliance with BJP, other functionaries of the party have suggested going solo in the Lok Sabha election 2019. 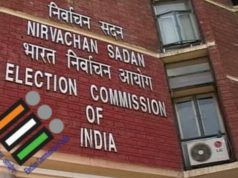 The battle to gain power is at peak as approximately 60 days are remaining for the Lok Sabha Election 2019. 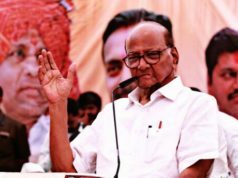 Where parties are joining hands with each other against Bharatiya Janata Party (BJP), the saffron party’s alliance with Shiv Sena in Maharashtra is on the brink to break. Over the last four days, Shiv Sena president, Uddhav Thackeray, has been attending series of meetings with party representatives on this topic. While the party’s Member of Parliament (MP’s) and Member of Legislative Assembly (MLA’s) are in the favour of alliance with BJP, other functionaries of the party have suggested going solo in the Lok Sabha election 2019. We already know the political situation is rapidly changing in multiple states of the nation, Uttar Pradesh is the best example of the political hardships for BJP. The alliance of Bahujan Samaj Party (BSP) and Samajwadi Party (SP) in UP has already made the battle tougher for the saffron party, Maharashtra is also hinting at a fire-walk for BJP. The BJP is desperate and desirous in retaining it’s power at centre, they aren’t leaving any stone unturned to achieve their desire. In order to retain it’s power in centre, BJP is trying every possible way to lure Sena. On January 23, Chief Minister Devendra Fadnavis handed over 2.5 acres of land at the prime location with a fund of 100 crores for Mumbai’s iconic Shivaji Park. Fadnavis has also given a green signal to Aditya Thackeray, Shiv Sena Youth wing chief, to revive Mumbai’s nightlife. Also, Fadnavis had stayed the land acquisition for a controversial chemical refinery proposed in Ratnagiri district in view of Sena’s objection earlier. These steps have shown no effects on Shiv Sena, as Uddhav Thackeray is constantly demanding for 50 per cent share of the Chief Minister’s term in office. The old partners have won 41 seats out of 48 seats in 2014 elections out of which 18 seats was bagged by Sena and 23 by BJP. 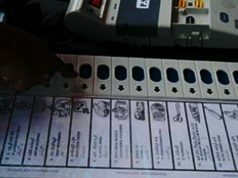 If the allies contest election separately then speculations state that Sena may be at the losing side considering the earlier election results. Though, this will also affect BJP to some extent. Since Maharashtra is second important state in terms of seats, BJP will not let any stone unturned to make it’s win confirmed. 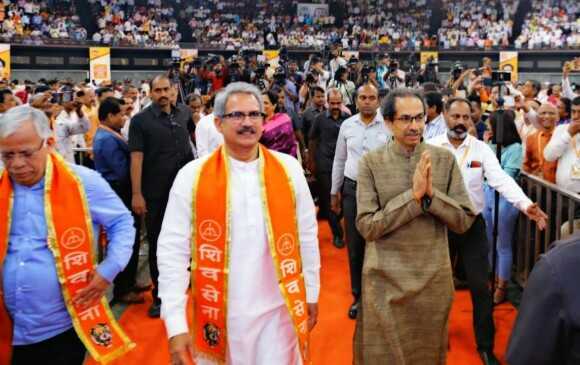 In an event in Nashik, Maharashtra water resource minister, Girish Mahajan, said that if the alliance breaks with Shiv Sena, Sena will hardly win four seats in the coming election. Shiv Sena MP’s have told Thackeray that they will face a tough time if they contest election separately. On January 28, while addressing BJP office bearers, Fadnavis made it clear that BJP is not desperate to come in alliance. They want to join hands to strengthen Hindutva cause and prevent those parties to come in power who have looted the country in the past but that doesn’t mean that ‘We are helpless’. “We will take you on board if you wish or we will march alone,” he was quoted saying by media reports. 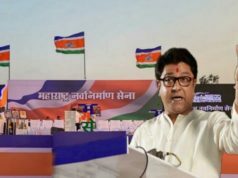 The final decision, however, lie with Sena chief who will take the final call which will decide the fate of Maharashtra and BJP in the upcoming election.